Do you need a scalp detox from all the chemicals in your shampoo, conditioner and styling products? Just look at all the ingredients listed on the label. 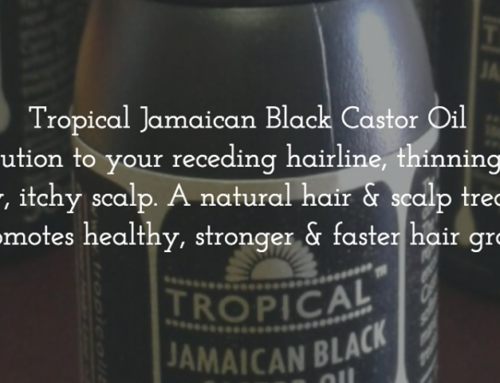 Fear not Jamaican Black Castor Oil to your scalp rescue! 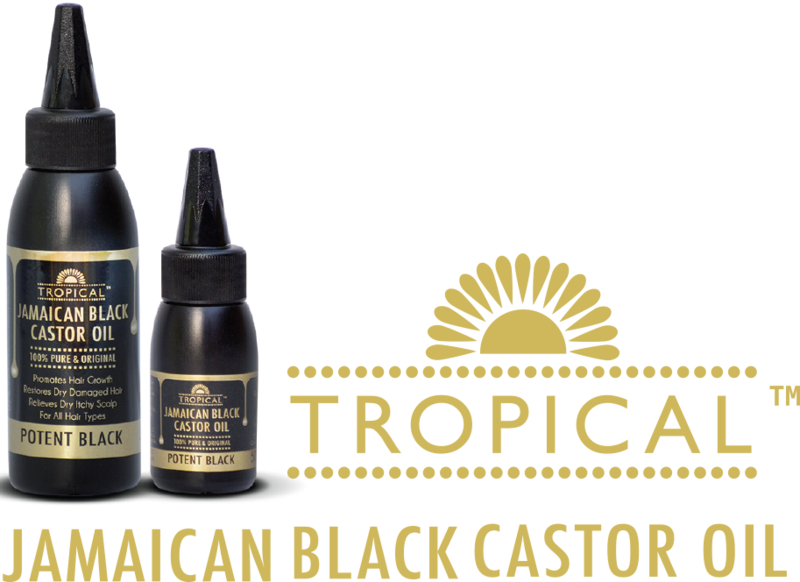 Jamaican Black Castor Oil stimulates blood circulation in the scalp. It has antifungal and antibacterial properties, removing toxins from the body. 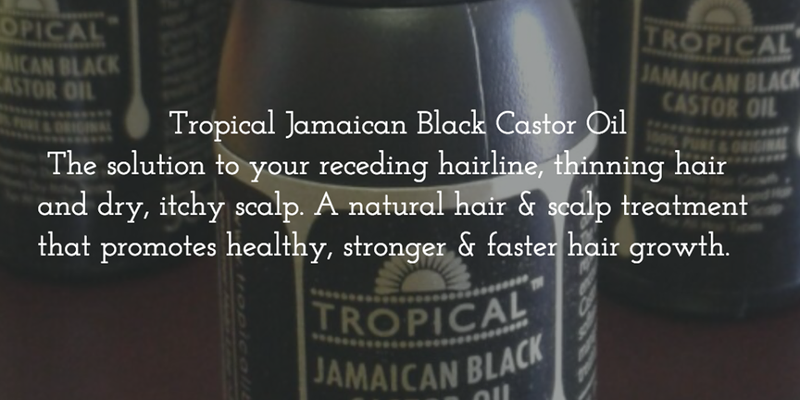 JBCO is a detox for your scalp, improving and restoring the health of your scalp. 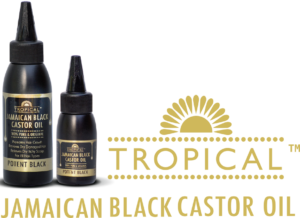 Only when the scalp is healthy and free from impurities, can the hair follicles function optimally, benefitting from the nutrients and minerals found in JBCO. It is really that simple! Healthy scalp, Healthy hair!